The poster for And So It Goes. 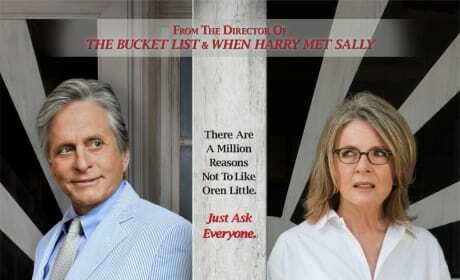 It stars Michael Douglas and DIane Keaton. Penelope Cruz sings her heart out in Nine. 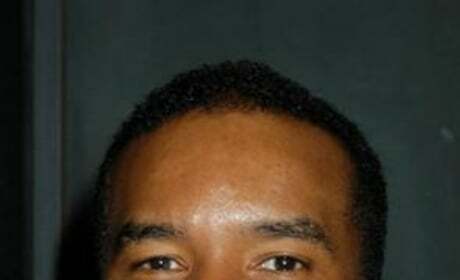 A picture of David Alan Grier from 2004. 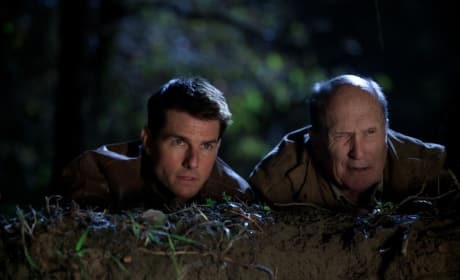 Grier's most recent work has been in Bewitched and Little Man. 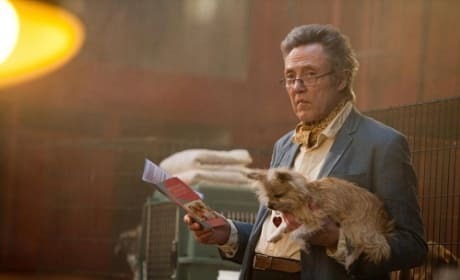 Christopher Walken stars in Seven Psychopaths. The film lands October 12. 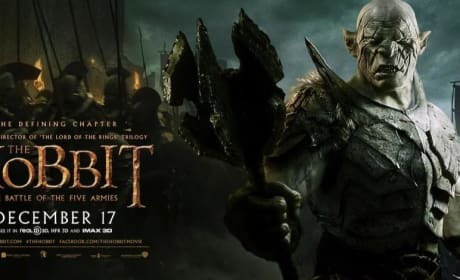 The official banner of The Hobbit: The Battle of the Five Armies. 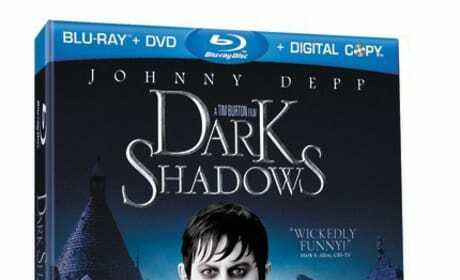 The blu-ray cover for Dark Shadows. The remake of the popular TV show stars Johnny Depp as a Vampire who awakes in the 1970s. 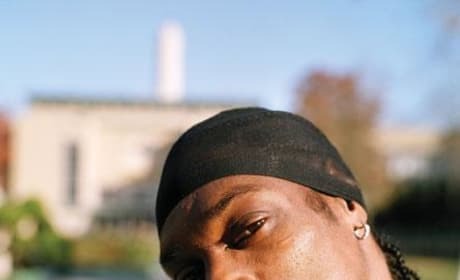 Snoop Dogg is mostly a rapper but he's also frequently in movies. We love Snoop. 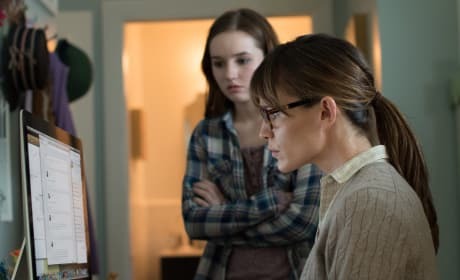 Jennifer Garner stars in Men, Women & Children. 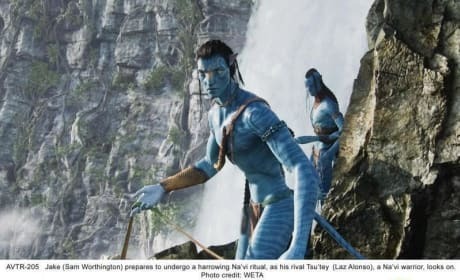 Adam Sandler also stars. Pacino will star in the mobster movie as Gotti's mentor. 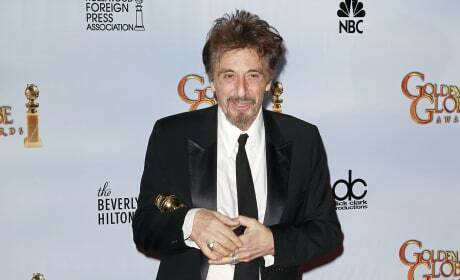 He is not new to these types of movies, having starred in The Godfather and Scarface. The Galadriel poster for The Hobbit: The Battle of the Five Armies. 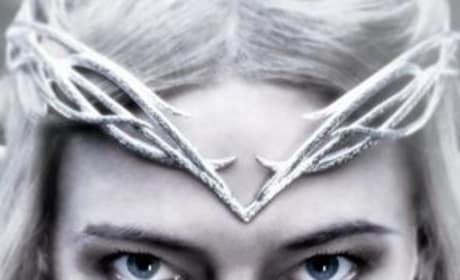 Cate Blanchett portrays the Elven queen.